We at Europe Basketball Academy believe that each and every one of our players is on their road to success. Our mission is to facilitate and help athletes maintain their pace. Do not become satisfied with being average. One of the crucial lessons you will learn at the International Basketball Academy is never to surrender, and never to give up on your hopes and dreams. We know it is easier said than done, but we are here to provide you assistance, and we will keep pushing you forward. We have an enthusiastic team comprised of experts deeply dedicated to our players. Our facilities correspond to the latest standards in the sports industry and we have been maintaining that position for years. Finally, Europe Basketball Academy is a great step towards the professional basketball world as we work hard on connecting our players to some of the most prominent agents and agencies. 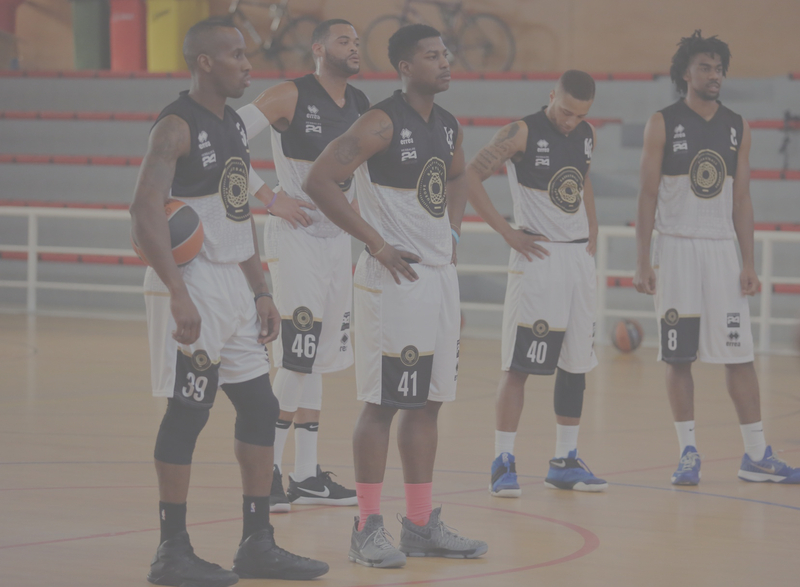 We are proud of the overseas basketball opportunities and professional basketball tryouts we keep creating for basketball players who are looking to start a professional career, as well as helping already formed players on their path to success. Regardless of your current skill level and status we can help you develop your capabilities to the limits.